Clarence House have been providing quality childcare for more than 14 years. Our nurseries are designed to suit the needs of young children and all have a homely relaxed feel. We ensure that all our nurseries make you and your children relaxed with a calming, safe and secure environment. secure access systems throughout, with most offering CCTV. 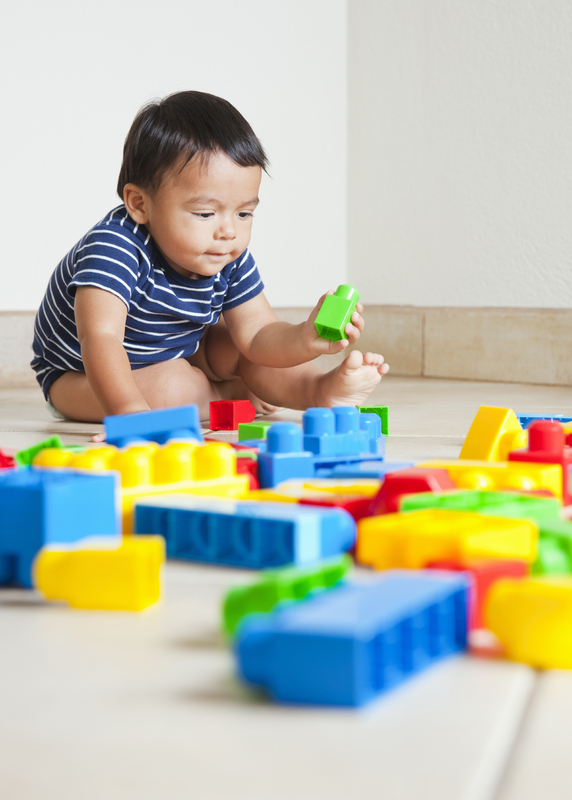 Play is a critical medium for enhancing a child’s development and learning. Learning through play is employed across all ages at Clarence House. A variety of play equipment is available to help children develop a range of skills, and great care is taken to choose mainly natural materials that enhance the sensory experiences. As well as toys we incorporate the use of real life items such as brushes pots and pans and gardening tools into play sessions. arts and crafts including painting sticking art and design encourages expression and imagination. Great resources and opportunities for play, as well as education and learning. No matter how old your child – we’ll always ‘Put Your Child First’. And that means you can relax, knowing your child is in safe hands. The childcare team at your local Clarence House Nursery would love the opportunity to meet you and show you exactly what life at our Nurseries is really like.